Social networking websites are the best media to connect with friends, family, and relatives who resides far away from us. It offers a platform to communicate with our network and friend circle without paying a single penny. It just requires an internet connection and that’s enough to access it. There are thousands of social networking websites available on the internet and almost 80% people access them from different geographical locations. But, there are 5 popular social networking websites who ended their services permanently. Orkut is the first viral social networking website founded by ‎Orkut Buyukkokten on January 24, 2004. It was the first website in the category of social network that gains millions of audience from the whole world. The website served 100 million users in the 10-year journey. The website was available in 45 languages worldwide. 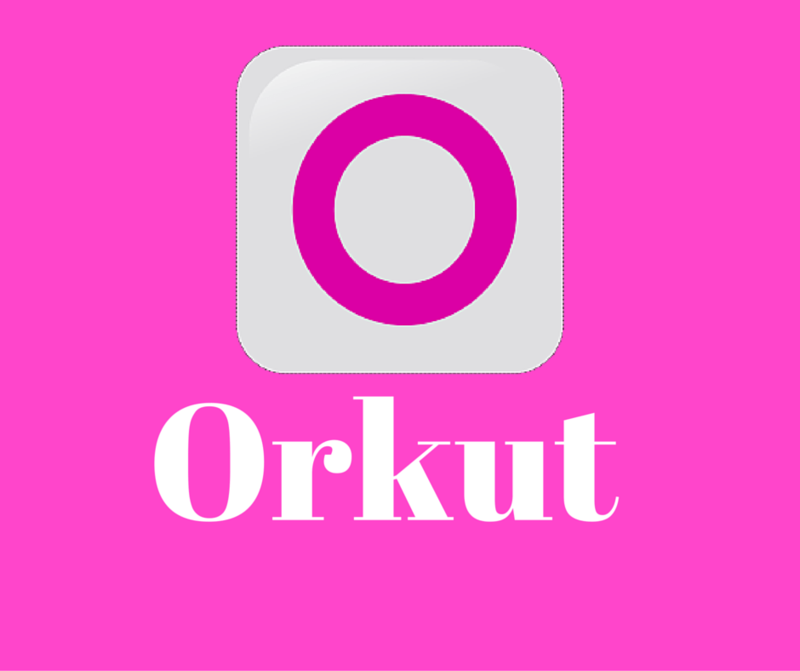 Orkut had amazing features like profiles, community, scraps, photo and video storage etc. The website was popular for polls. It was the best platform to conduct polls in the communities. Indians and Brazilians were the most active audience of Orkut. Later, the website was acquired by Google. Google updated the website for many times to compete with the rivals. 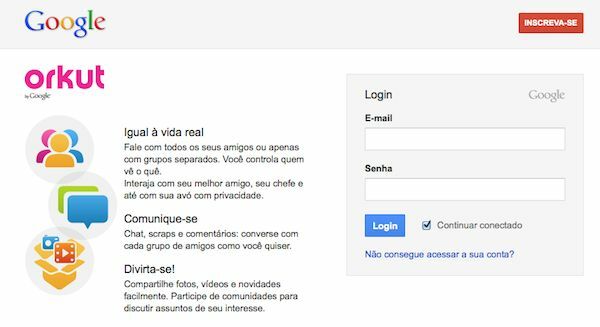 Later, the company launched Google+ in the market and they decided to quit Orkut services. They ended the services on 30 September 2014. The website is still available on the internet but only in a readable format. 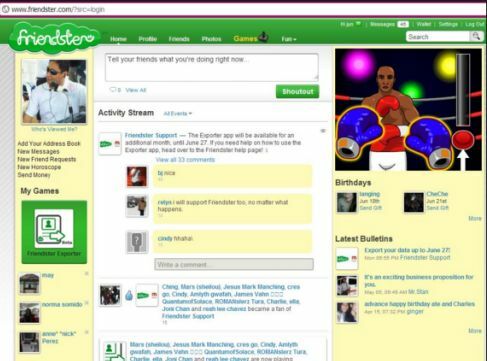 Friendster was one of the best social networking sites of the world. It had 90 million users. The website is owned by MOL Global and founded by Jonathan Abraham. The website was launched in 2002. 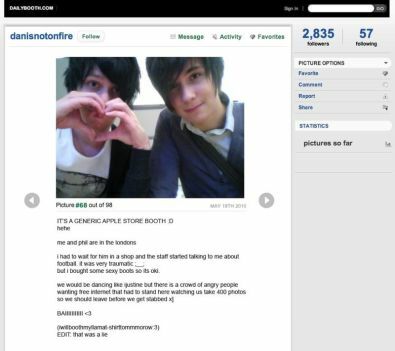 It was more than a social networking website that allowed people to make contacts, share content along with dating. The website is listed in the top sites that reached the milestone of 1 million users in a short time-period. The website was relaunched in 2011 and it converted into a gaming website. The website then reached the milestone of 110 million users. 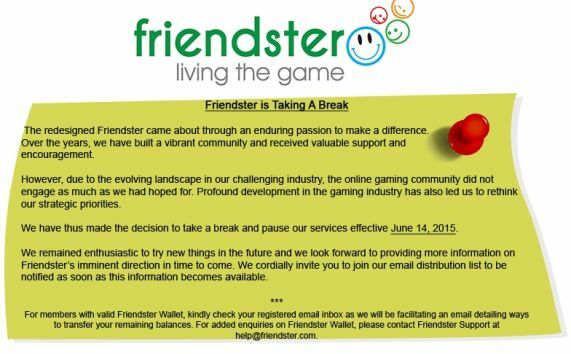 The main traffic source of Friendster was Asian region. Everything was going fine but on 14 June 2015, the company announced the closure of services. They told “the evolving landscape in our challenging industry” and lack of engagement by the online community, suspended their services. 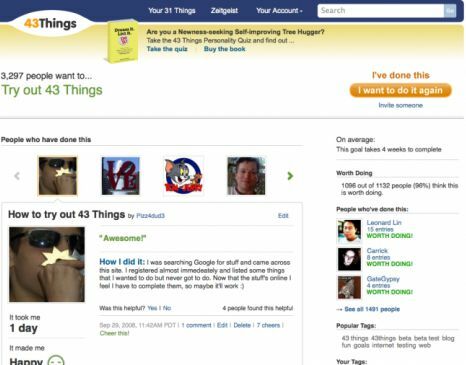 43things was a website with 3 million registered users founded on 1 January 2015. The concept of the website was unique. It allowed people to set 43 goals, the website parsed these goals to check similar goals of other people based on words and ideas. The website showed other’s goal to users in the feed where they can “Cheer” others for achieving their goals. The web was owned by The Robot Co-Op. They turned the social network into a readable format on 15 August 2015. Now, the web is unavailable on the internet. Stickam was a platform to share images, videos, audio content. The unique feature of the web was live-streaming communication. It was launched in 2005 and was available in 3 languages. The website also had hosted live shows of musicians and celebrities. 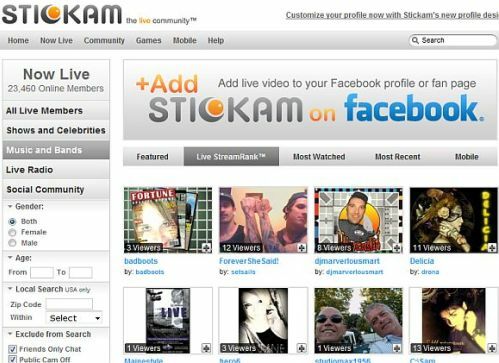 The services of Stickam were accessed by 9 million users. The Stickam Inc. ended the support on February 1, 2013. Although, they kept the website open for a month and asked people to download their recording and other data from their accounts. It was a photo blogging and sharing website launched by Jon Wheatley. The website was made public on 13 February 2009. Users had shared their snap with others, it also allowed people to follow other users. The website turned into a brand within 6 months and users posted 1000000 photos on the site. The website generates 3 million unique hits on the web in August 2009. The company surprised the users on 11 November 2012 and announced to end the services on 14 November 2014. The website was permanently closed on 31 December 2012. Why did they stop if they’re running successfully? A big competition in the market would be the reason behind it. Like Google launched google+ and they shifted their focus on it, so they decided to quit Orkut.